Follow Jack and be a part of the unforgettable adventure in the castle of a giant! Collect golden eggs and other valuable hidden items and make Jack a rich guy. This is one of the best search and find hidden object games in a fairy tale land you are going to love. Download “Jack and the Beanstalk – Giant’s Castle Escape”, your new addictive game for concentration that will help you train your brain and make you have fun all day! Become a part of a magnificent jack and the beanstalk fairy tale story! Jack sold his cow for the three magical bean seeds! He planted them over-night, by morning they grew right up to the sky. Come up with him to the Giant’s castle, to the magical land where the hen lays golden eggs, and treasure is all around. Help him pick up everything he needs to become rich. Spot hidden objects in pictures and challenge your object searching skills! Download “Jack and the Beanstalk – Giant’s Castle Escape” best hidden objects game for free and be a part of the magnificent magic beans story! 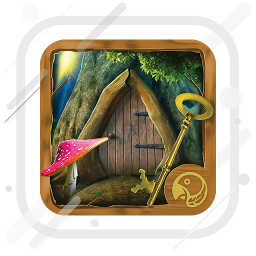 The most beautiful fairy tale hidden object game full version free! 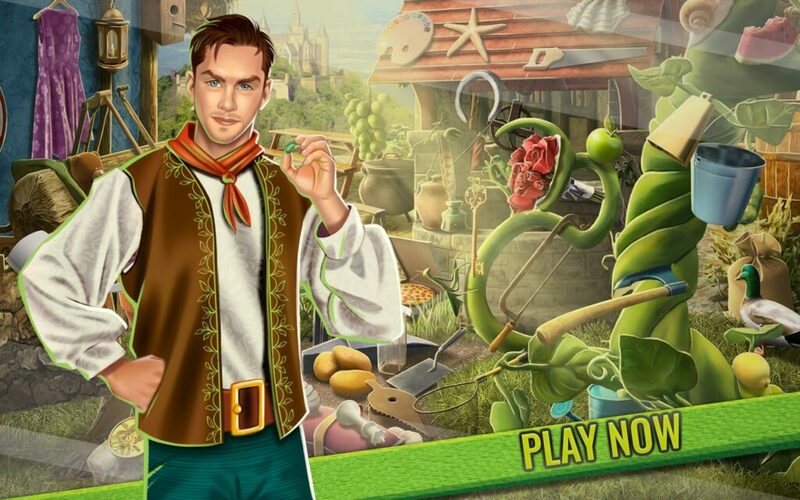 The fairytale story about Jack and the magic beanstalk is perfect for hidden object games. Collect hidden items and have fun all day. This is one of the most addictive games that will help you challenge your concentration and have fun at the same time. “Jack and the Beanstalk – Giant’s Castle Escape” is the best search and find hidden object brain game that can kill your boredom instantly and make you feel relaxed and fantastic. Have fun!